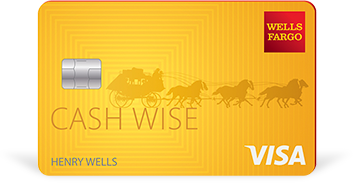 Residents of AZ, FL, IL, IN, KS, MN, MO, WA, and WI, can earn a $500 bonus for opening a new checking and Statement Savings Account using a promo code and completing certain requirements. Be sure to use the mailer that you will need to sign up for as it will have your own personalized promo code. Below is all the information and details you need to earn your BMO Harris Bank $500 Checking & Savings Bonus! In addition to the current promotion from BMO Harris Bank, you can also take advantage of a range of great promotions from banks such as HSBC Bank, Chase Bank, Huntington Bank, Discover Bank, TD Bank, BBVA Compass Bank or CIT Bank. To earn your BMO Harris Bank $500 Checking & Savings Bonus, simply sign up online to receive a promo code and then open a new checking & Statement Savings account along with meeting certain requirements. Early Termination Fees: Yes, $50. Must wait 6 months before closing to avoid early closure fee. BMO Harris Bank $500 Checking & Savings Bonus: If you are eligible for this bonus offer, apply today! 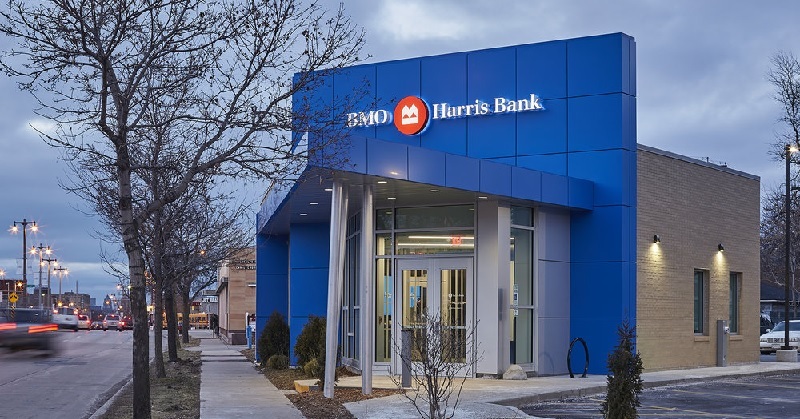 If you are interested in more BMO Harris Bank Deals, Bonuses, and Promotions, see our compiled list of BMO Harris Bank Promotions here. Pretty great BMO Harris Bank $500 Checking & Savings Promotion with simple requirements! Soft pull, easy requirements, and very convenient if you reside in one of the qualifying states. Let us know in the comment section below on your thoughts and experience with this bonus offer! Be sure to check back on BankDealGuy for more bank promotions!